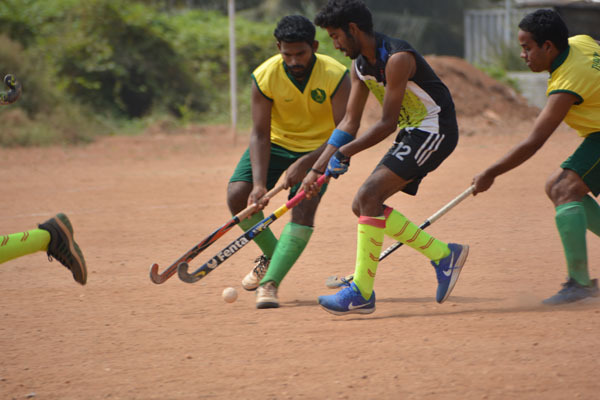 The college has provided extensive playing fields and courts for all sports like Basketball, Ball Badminton, Cricket, Football, Handball, Hockey, Kabaddi, Kho – Kho, Tennis, Volleyball and Athletics. Among which The Tennis and Basketball courts are having well tended synthetic flooring. An Indoor stadium is also available for Badminton, Table Tennis, Carrom and Chess. The individual / martial sport like Boxing, Judo, Taekwondo and silambam are also encouraged in our campus. 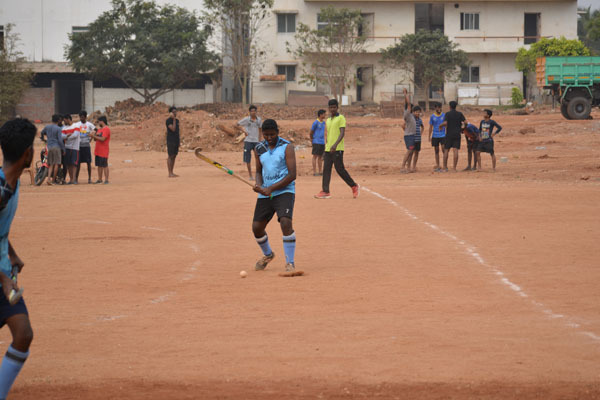 Apart from these facilities ample sports materials, commendable guidance, motivation and coaching are given by the Director of Physical Education towards participation in various Inter collegiate, Inter Zonal, State and National level tournaments in a splendid manner. 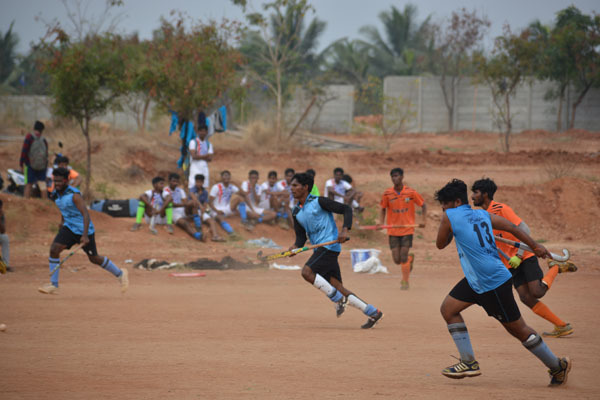 The college Department of Physical Education is consecutively organizing zonal, state and National level sports events in the college premises towards enhancing our students Team work, will power, organizing talents and sportive nature with different cultured people. 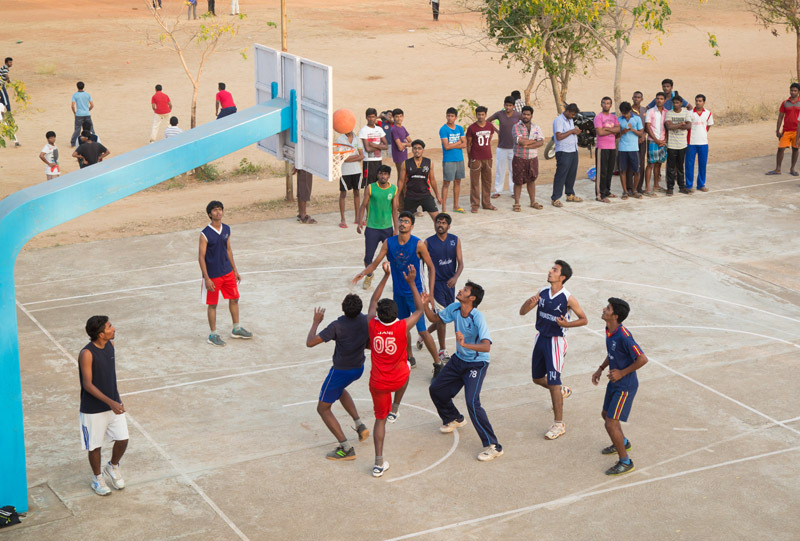 Besides the college provides well tented air conditioned gymnasium separately for men and women with high tech equipments. All the students are motivated for maintain and enhance their general and specific fitness to enjoy with rejuvenate state.